The map of Sark below shows the location of 4 star, 3 star and 2 star Sark hotels. Click on the markers to view the details for each Sark hotel. 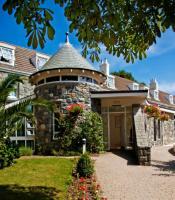 4 Star, 3 Star and 2 Star hotels in Sark are listed below.